Made from season Rosewood with glass top. 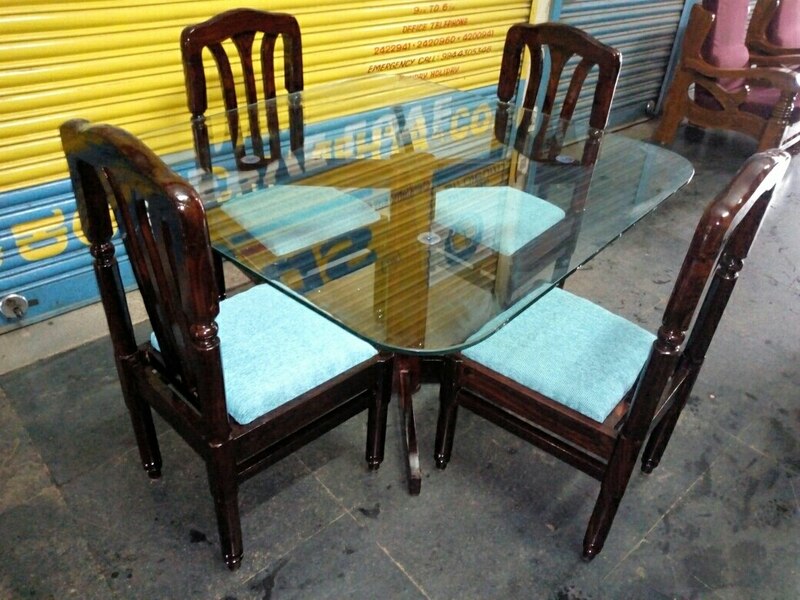 Our range of wooden 6 seater dining table sets will match the style and aesthetics of your Dining area. The products manufactured by us our crafted with utter care and detailing to ensure that the final product comes out to be flawless just the way our customers want.